Slaven Bilic’s career on its own is under serious threat, Premier League is cruel. One moment you can be given a vote of confidence by club owners and the next minute you are out in the cold. Also, one minute you think the club is safe from the axe and the next minute they are down the drain. We have seen it not so long ago when Claudio Ranieri was given the boot shortly after the vote of confidence from his bosses. Things are getting sour as the premier league games run out at West Ham camp. The team is under immense relegation pressure. 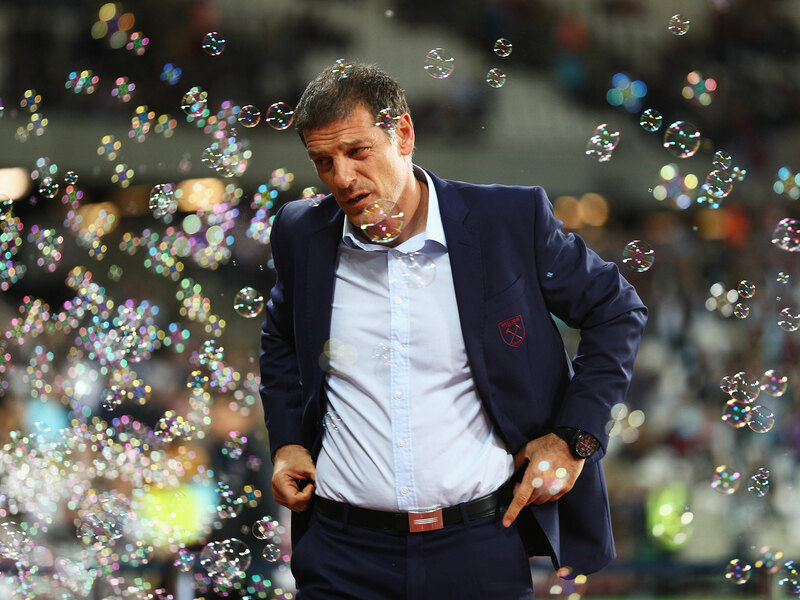 The players are not performing and it is not doing Bilic or the team any good. West Ham are only five points behind the bottom three, with teams like Hull and Swansea below them, the team is really skating on thin ice. Hull City are rejuvenated under Marcus Silva, so as Swansea under Paul Clement. There is no time for West Ham to keep on losing like this because they will definitely drop into relegation.